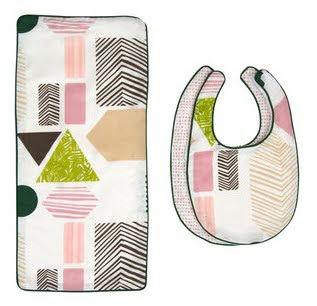 Buford Betty: Dwell Baby Giveaway! Stop raining on my parade! The dirt on baby registries.